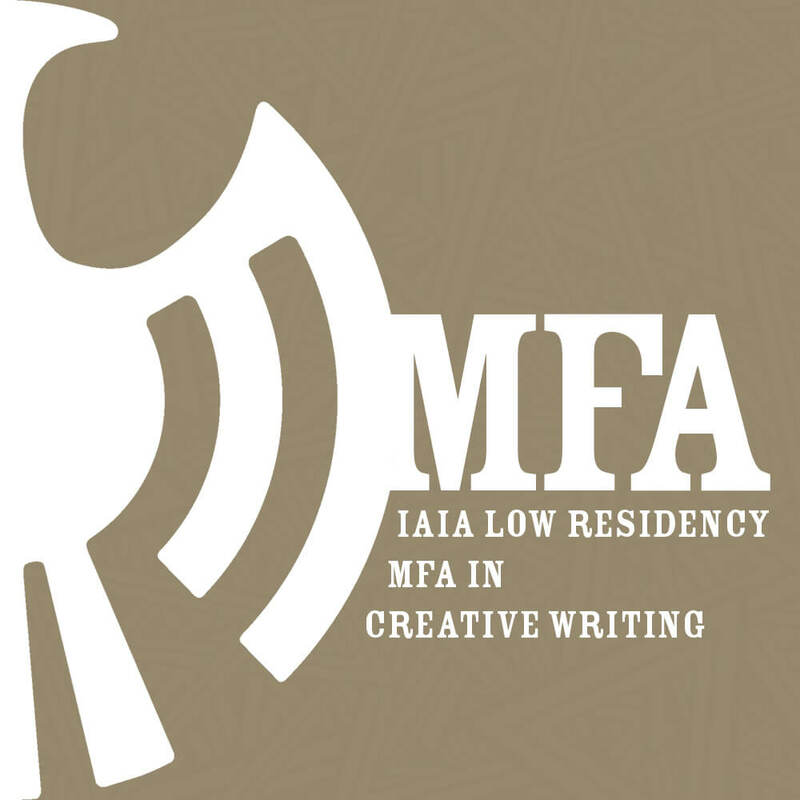 The Institute of American Indian Arts’ (IAIA) Low Residency MFA in Creative Writing presents its 2017 graduating class reading from their creative theses. All readings feature poetry, fiction, and creative nonfiction, except Wednesday afternoon’s event at the Jean Cocteau Cinema, which will feature five graduating screenwriting students. The readings are free and open to the public. 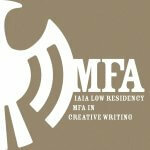 Support for the IAIA Low Residency MFA in Creative Writing Thesis Readings are provided by the Lannan Foundation.